I love back to school time! Do you? I love the supplies, I am not going to lie! I don’t really love alarm clocks, or lunch packing or early bedtimes but I really, really love supply shopping! 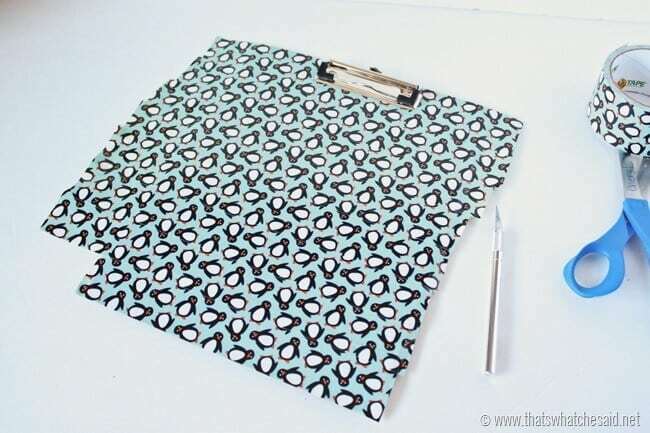 Michael loves to play school at home and he also loves to draw and color so I knew I wanted to make him a special clipboard that was just his. While we were out al Wal-Mart getting our school supplies, I picked up a roll (or six) of Duck Tape®. We stocked up on several rolls because 1. They are awesome and 2. Michael kept thinking of more and more things he could cover and so I was happy to oblige with his creativity! 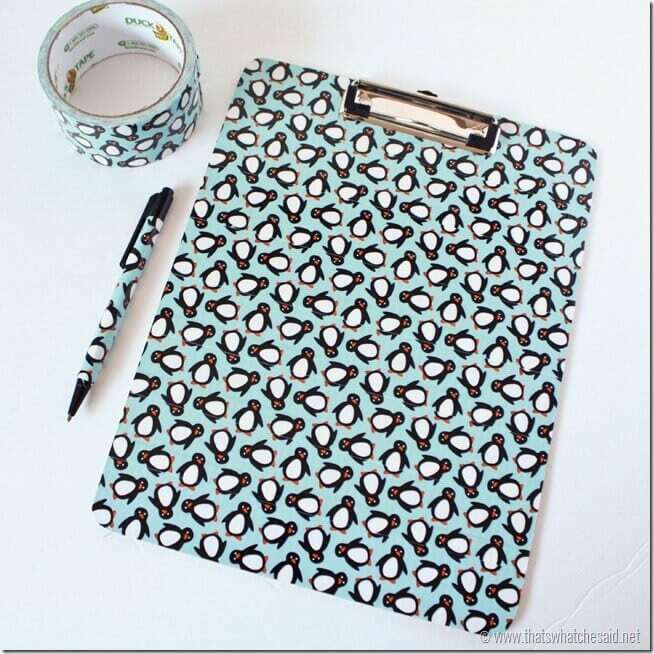 To get started on our Clip boards, I simply started covering the board with the Penguin Duck Tape®. I slightly overlapped it so that the pattern would match up and look continuous. I fully covered the clip board. Using a craft knife, I trimmed the excess tape from the sides of the board and away from the “clip” part on the top. 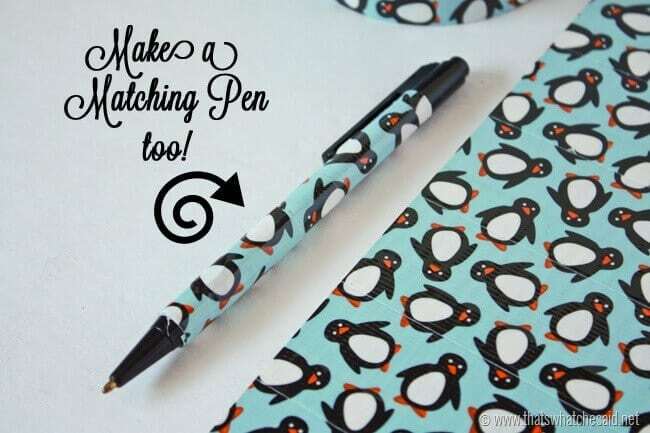 Using a few of the scraps I cut from the clipboard, I wrapped an ugly pen we had with cute penguins also! Now he has a matching set! 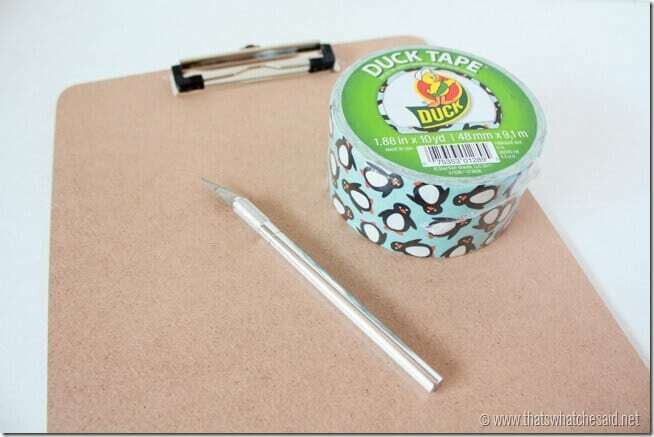 You can buy Duck Tape at Walmart. Hop over to the craft and painting sections to pick your favorite…or several favorites in my case! I love the selection and the variety in prints. The coordinating solids make it easy to mix and match! What would you create with all these amazing patterns of Duck Tape®? Which pattern or color is your favorite? 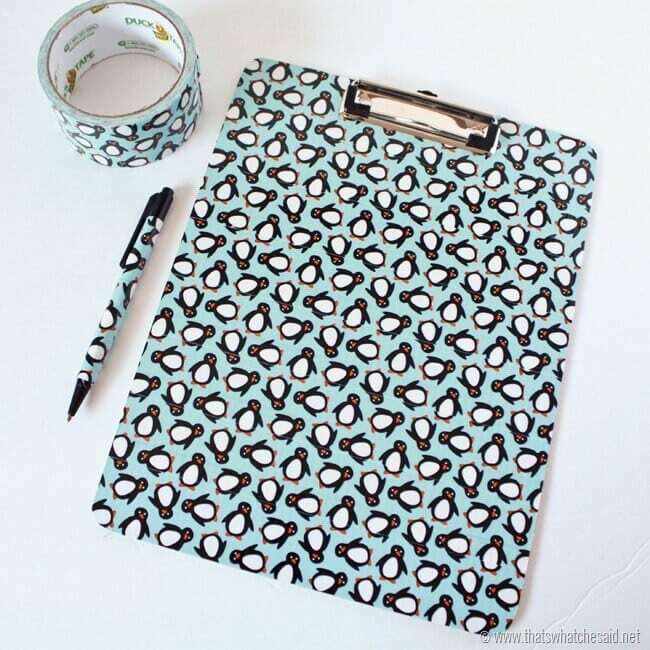 Be sure to check out Duck Tape® on social media for tons of inspiration and ideas! This is such a great idea for sprucing up a mundane office space. I love the pattern you chose ~ cuter than cute! So cute and simple, but such a big impact! I’ve never seen the penguin tape! I’ll have to be on the look-out! 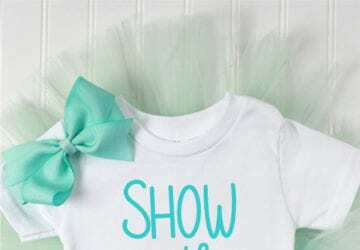 Adorable and what a great way to personalize this! Absolutely adorable! Kate would love this…pinning so she can make one too! So fun! 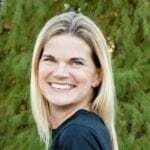 You are one cool Mom! 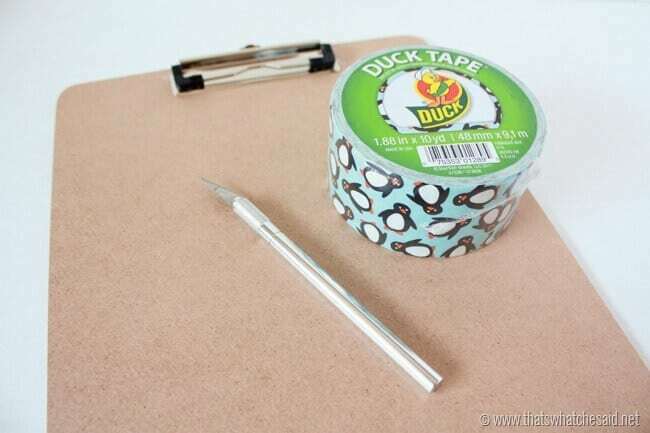 Think of all the possibilities with this, with all the different duck tapes! Pinned! My daughter LOVES Duck tape. We even have that penguin one. We’ll definitely be making this later. Thanks! Oh my gosh the penguins!! They are so adorable. I love the set – it’s so fun and happy! How adorable! 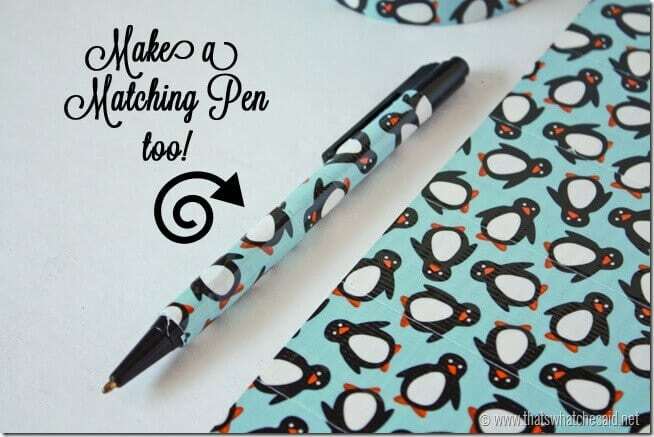 And you matched up the penguins perfectly. 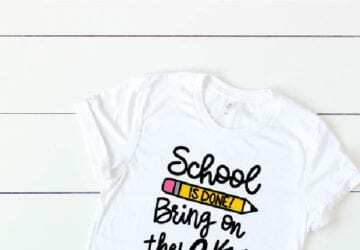 This is a super cute project! My tween nieces would love, love, love this project. 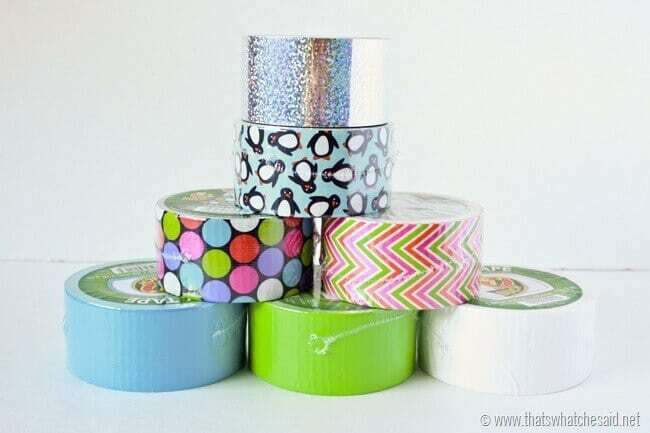 They already have quite a collection of duck tape, so this is right up their alley. This is on my list of project to do with them!Thanks for the great idea! Thanks Aida! They would love it. We have made several more since this post! Thanks for stopping by! our Saturday Link Party. Each link will be shown on two blogs, Made From Pinterest and Bakerette! It starts Fridays at 3pm, hope we see you there! Very nice! I like the idea of a matching pen. 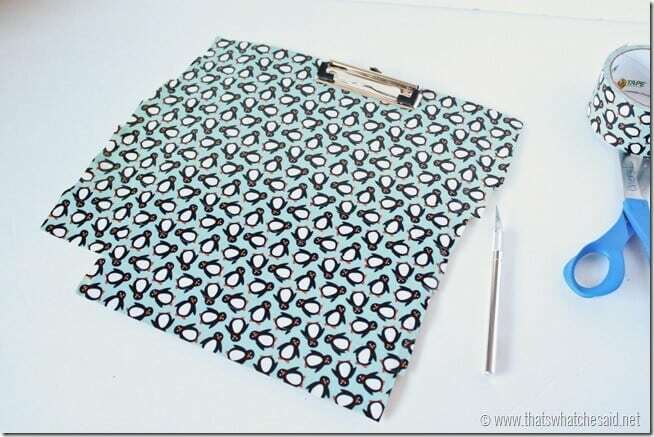 I think that I will also add a matching memo pad- decorate the top of it, then I have a complete set. 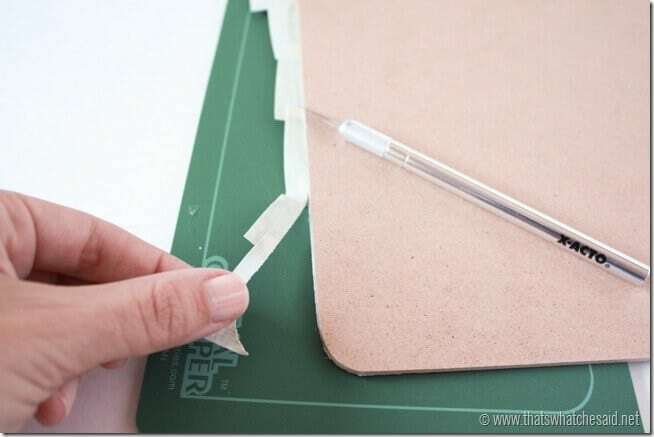 Do you know that you can also buy decorative Duke tape at most of the hardware stores and also big home supply places like Home Depot and Lowes etc. ?